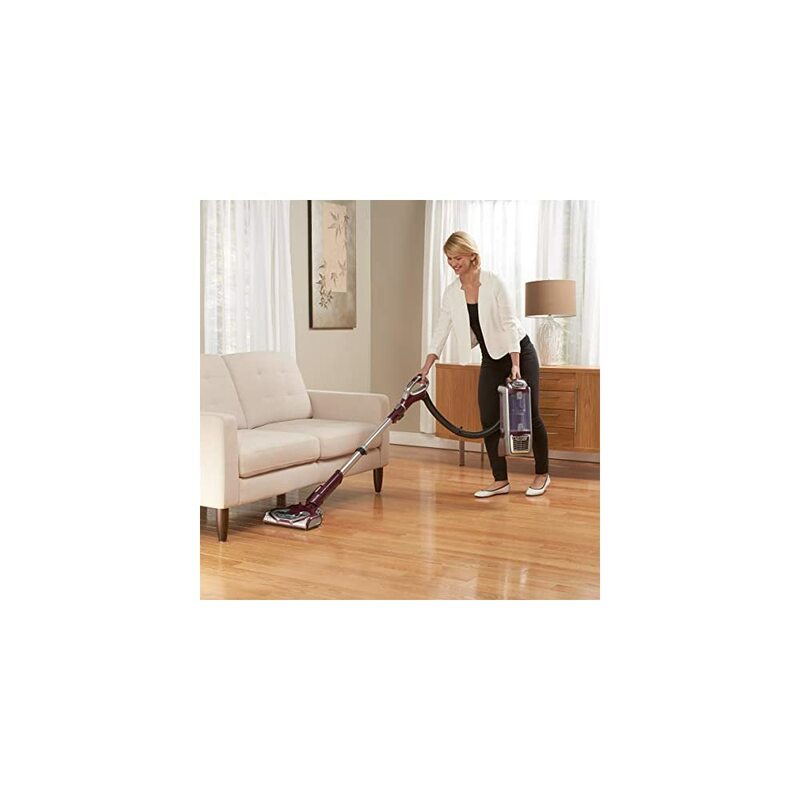 Shark’s original full-sized 2-in-1 Powered Lift-Away upright vacuum with detachable canister for portable cleaning. 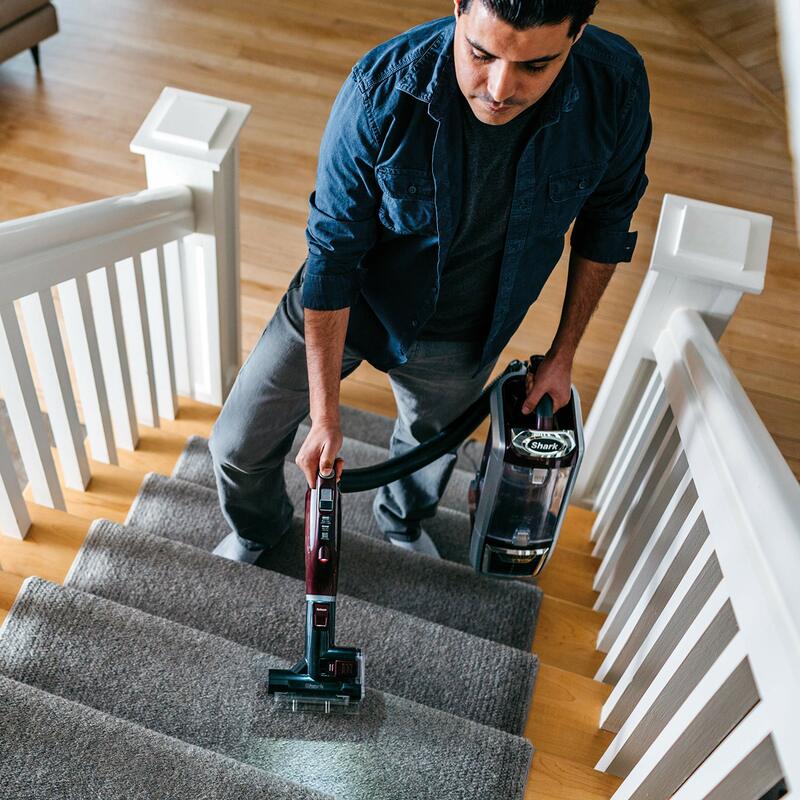 With the touch of a button, Powered Lift-Away technology allows you to lift the canister away and deep-clean hard-to-reach areas while still delivering power to keep the brush roll spinning. 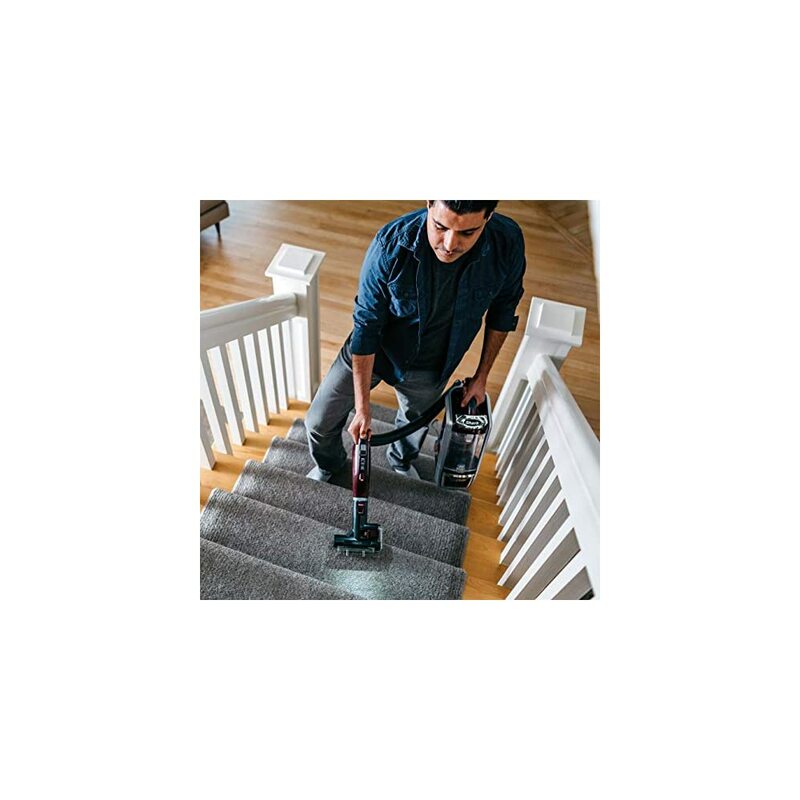 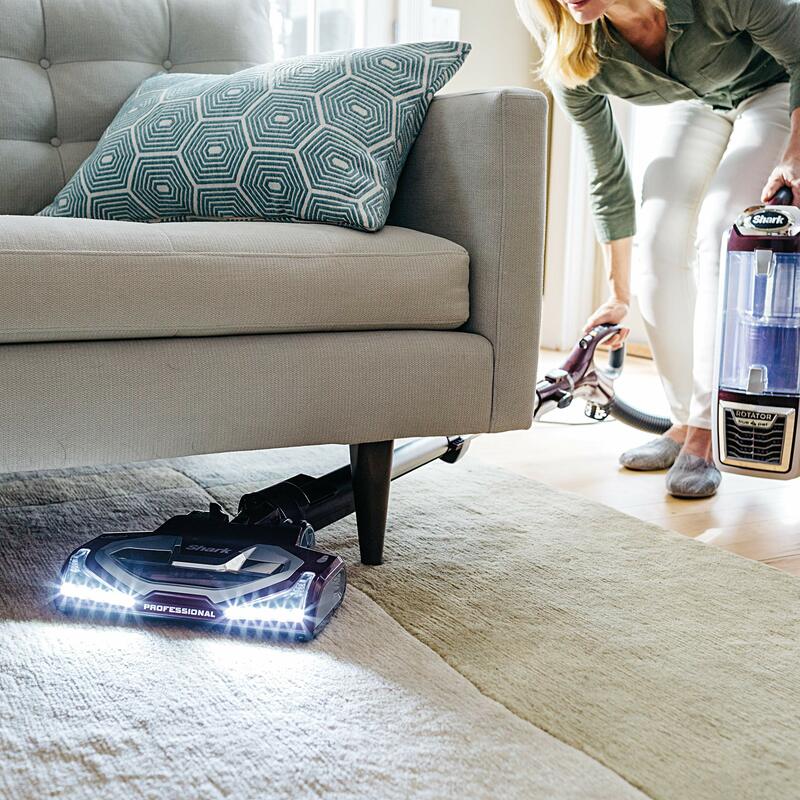 Equipped with Advanced Swivel Steering and powerful LED lights on the handheld vacuum and nozzle, this vacuum has a completely sealed system with a HEPA filter to trap dust and allergens. 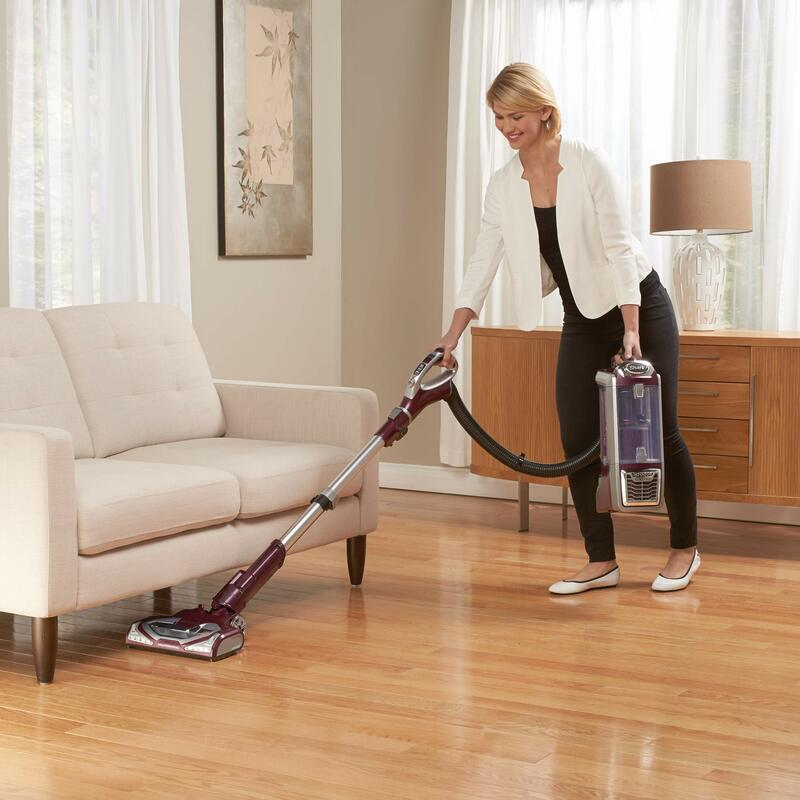 The fingertip controls allow for easy powering on/off and quick transition between hard floor and carpet mode. 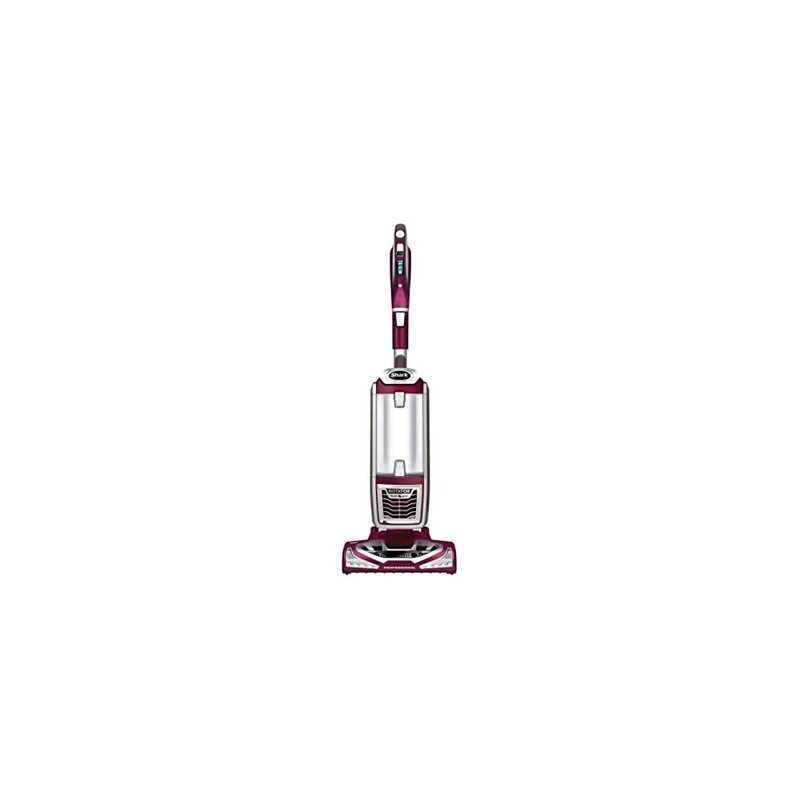 Sharkninja seven-year (7) limited warranty. 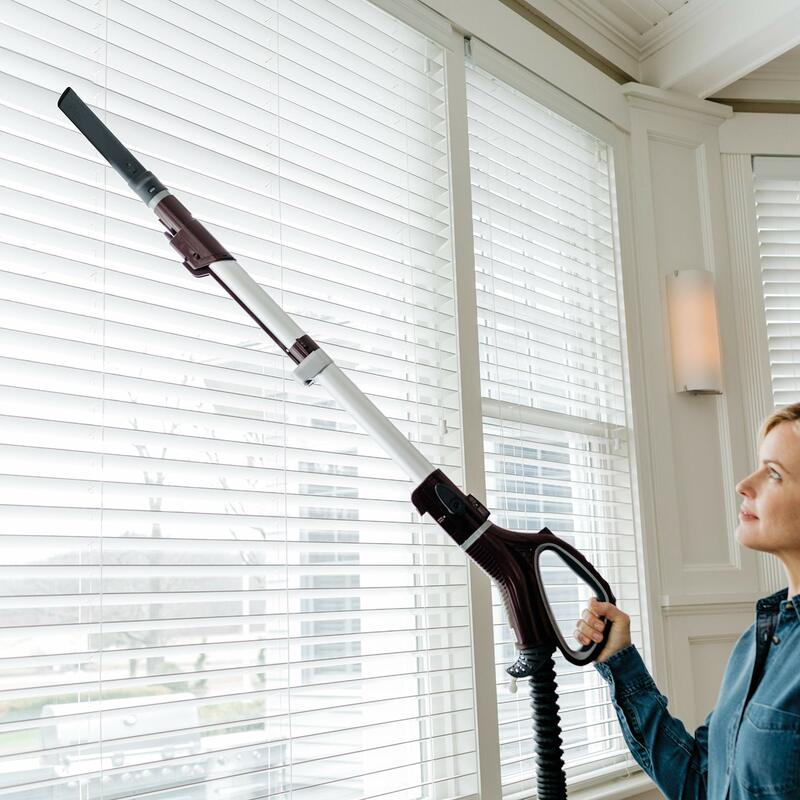 I could do with one of these, my dog is long haired and sheds a lot. Great vacuum. 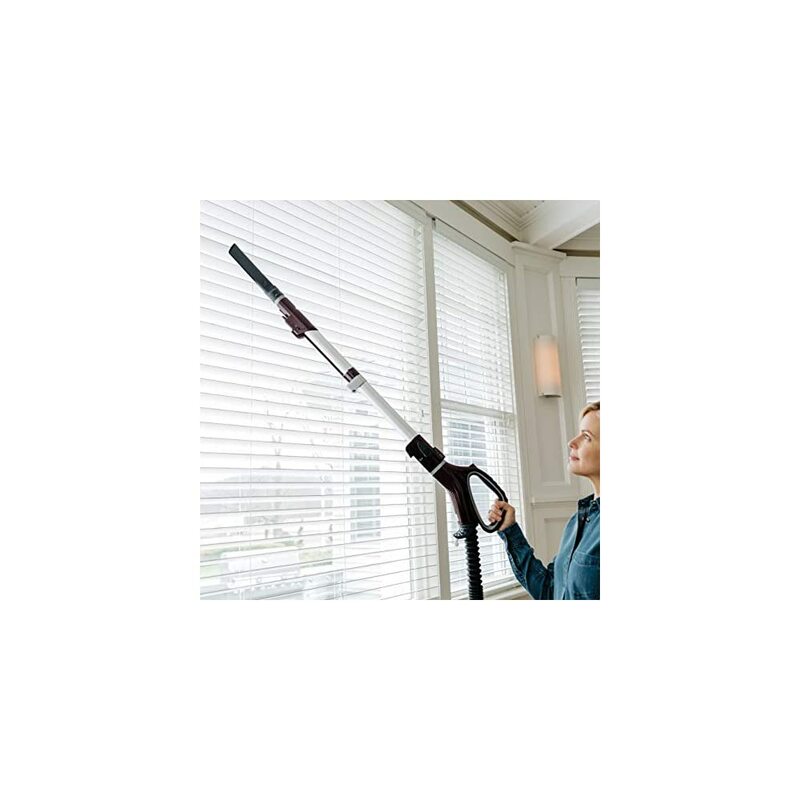 Light weight, picks up dirt with ease, and collects pet hair with no prob. 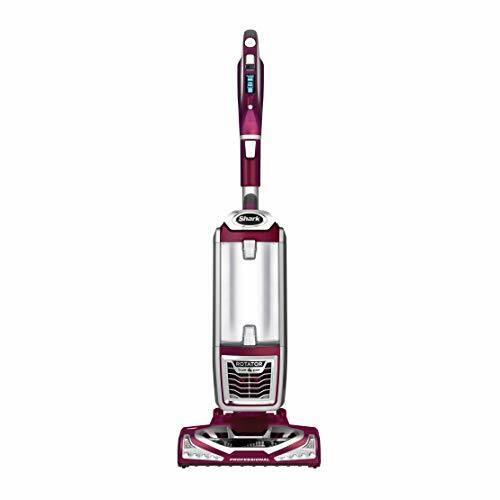 I have heard alot about these vacums and would like to get one but I can’t afford it but hopefully one day I can get one but maybe one day I have two pets so as you know I clean my floors daily so this vacum would be amazing .